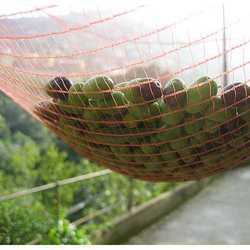 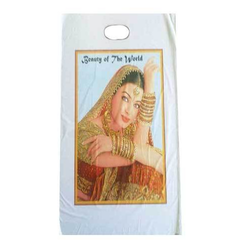 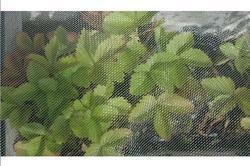 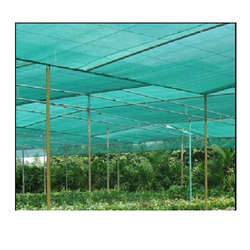 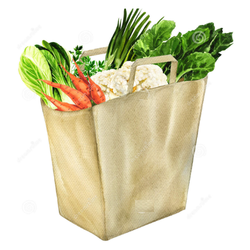 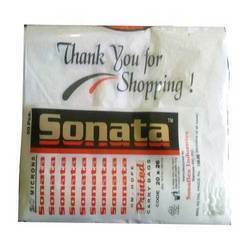 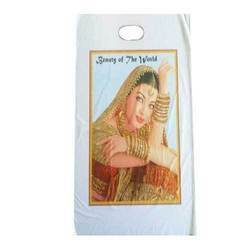 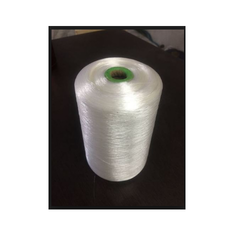 We are one of the leading manufacturers and exporters of a wide range of Vegetable and Fruit Mesh Leno Bags, Monofilaments Bags, HM-HDPE/LD, LLDPE T-shirt Type Carry Bags and Vest Type Carry Bags. 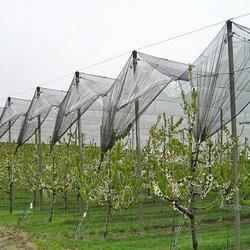 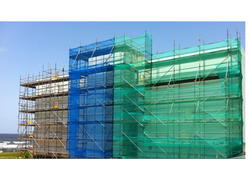 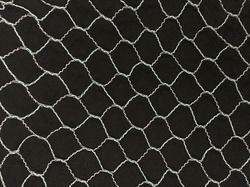 Available in various colors and sizes, these are being appreciated for their durability, strength and optimum quality. 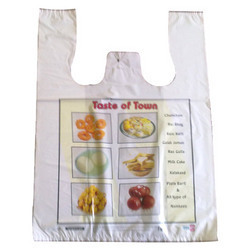 Our range of HM-HDPE/LD, LLDPE T-shirt Type Carry Bags and Vest Type Carry Bags are used in grocery market, super market, fruit market, vegetable market, packing food, seeds, fertilizers and other related products and finds application in garment, cement, food and cosmetics industry. 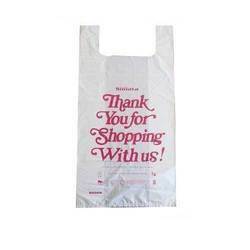 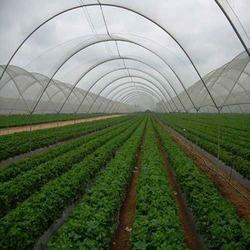 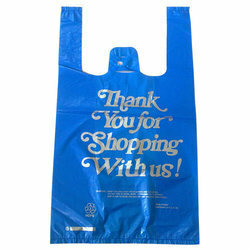 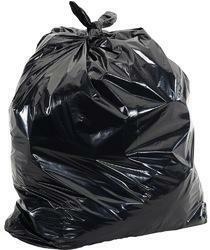 Our clients can also avail from us these bags in customized forms as per their requirements.